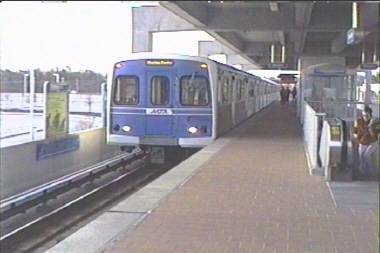 Baltimore maintains a two rail transit lines. 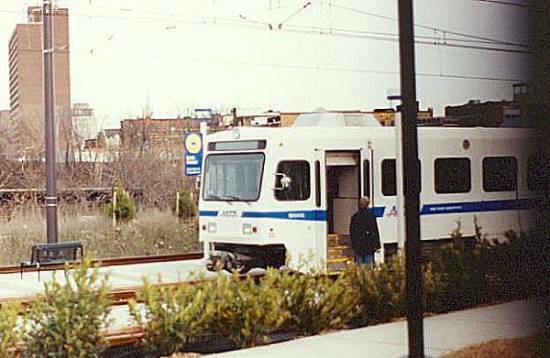 The older rail line is the Metro that starts downtown and then heads to the NW suburbs. The other line is the much longer Light Rail system heading to the north and south of downtown Baltimore. Baltimore is also served by MARC Commuter Rail on the Amtrak line as well as the Camden Yards lines. There is talk of building more metro or light rail lines, but no ground-breaking is seen in the near term. When in Baltimore make sure to visit the Baltimore Streetcar Museum.